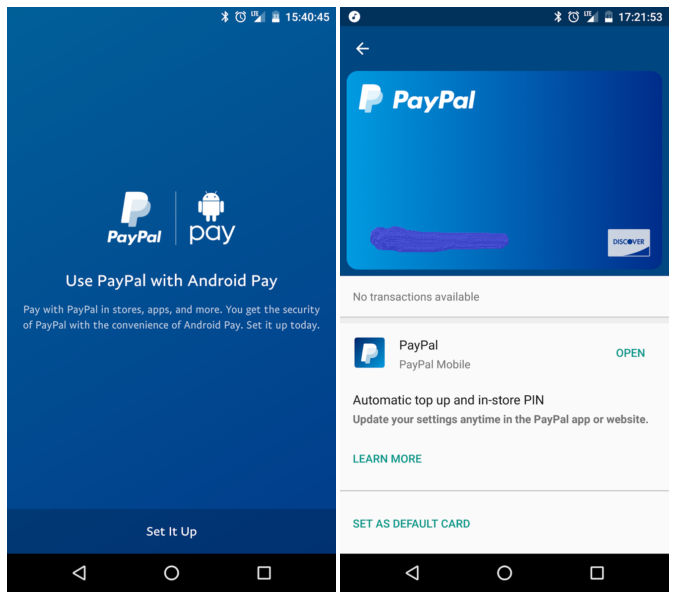 Over a month after it was officially announced, Android Pay's support for PayPal has started rolling out. Some users in the United States are seeing PayPal as a payment option in their Android Pay app. Not only this, Google has also updated its Android Pay US help page, adding PayPal as an option in Supported accounts & services category. The listing reveals that the mobile payments service currently supports all PayPal-linked debit cards or bank accounts. However, linked credit cards aren't yet supported.